A mixed trio of stunning classic cars are the first vehicles to be confirmed for the Pride of Ownership display, to be sponsored by Lancaster Insurance, at the Practical Classics Restoration and Classic Car Show, held 5-6 March at Birmingham’s NEC. A 1952 Humber Pullman Limousine (top), 1976 Citroen Ami Super Saloon and a stunning VW Camper Van have taken the first of the 20 places available for private entries. With more than double the number of classics offered than the display area can accommodate, picking the right cars will not be easy but the organisers are keen to span the biggest timeline with as many marques as possible and have called in the team from Lancaster Insurance to help. Richard Morley, Operations Director at Lancaster Insurance, said: “We’re thrilled to be involved and to help give enthusiasts the opportunity to exhibit their pride and joy. The cars displayed show perfectly the dedication the classic community has for their cars. We can’t wait to see the beauties on display and hear the incredible stories behind them." 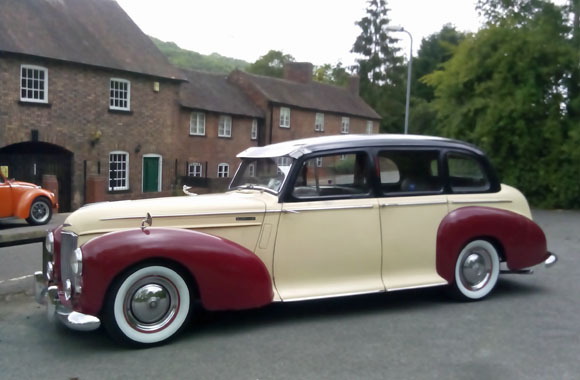 The Humber limo was a restoration challenge that Harry Constable could not turn down. Bought by his daughters on Ebay after two owners failed to get the car back into tip top condition, Harry was told he’d never be able to fix it. However, they hadn’t banked on Harry having extensive knowledge of the car as his father had owned four of them in his lifetime! 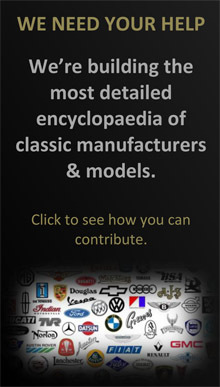 Harry spent three years restoring the car, of which there are only 11 left in the world. Neil Osborn believes his Ami Super saloon (above) is the only remaining right hand drive model and is in ‘as original’ condition. 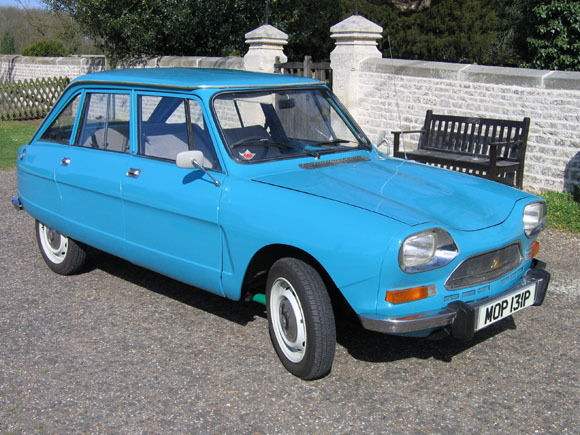 Since purchasing the car in 1984 and spending two years getting the car back into shape, Neil has travelled all over Europe with the Ami, attending Citroen events and talking about his car. 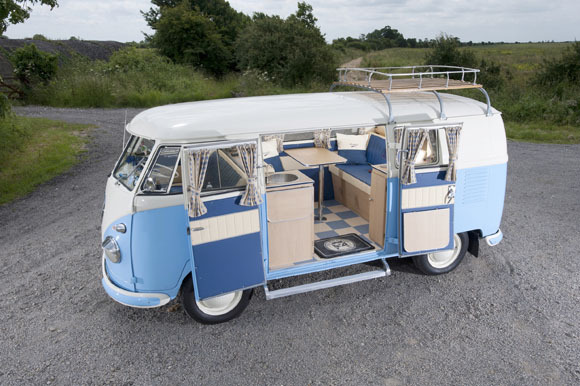 Kevin Hibbert’s VW Camper van was used as the promotional vehicle for Mars confectionary during the 2006 World Cup in Germany prior to being restored to the immaculate condition it is in now. As well as the Lancaster Insurance Pride of Ownership display, the show will also have the UK’s biggest barn find display, the Practical Classics Live Stage with Discovery Channel, a restoration and Classic Car sale from Silverstone Auctions, the ‘Ask our Experts’ seminar theatre, and live demonstrations in The Workshop. 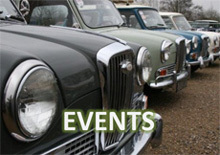 Add that to the 700 cars on show, a great line-up of motoring celebrities including Wheeler Dealers Mike Brewer and Edd China, 120 classic motoring clubs, and spring’s biggest indoor Autojumble, and you have a classic season opener not to be missed. 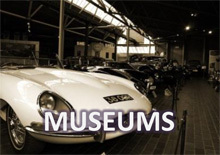 The 2016 Practical Classics Restoration & Classic Car Show will be held from on 5th and 6th March at Birmingham’s NEC.